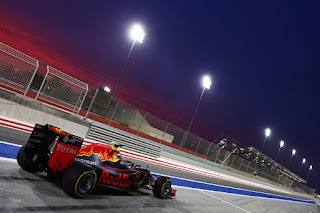 What about Bahrain GP tickets? Prices aren't different from last year on average. Victory Complex ticket's price starts from $150, as in 2018. The luckiest person on Bahrain Grand Prix is F1 Experience ticket holder. The price of pleasure is 750 USD and more. More details on the official website. Note! The "only for ticket holders (F1 Experience or Paddock)" mark in schedule means only for ticket holders, opportunities will not be for others. 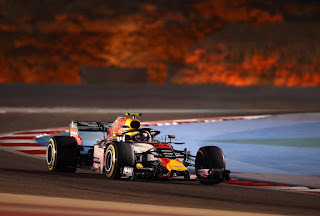 There are always not so many Motorsports events, If we talk about the Bahrain Grand Prix, but how beautiful everything being are. As in last year, there will be presented: F1, F2 Porsche Cup. 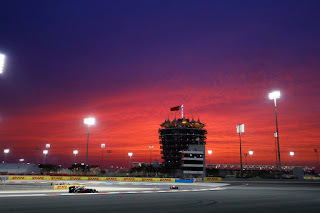 Formula 1 Bahrain Grand Prix what's else? Generally, the entire entertainment program planned very well so everyone could choose something for themselves. 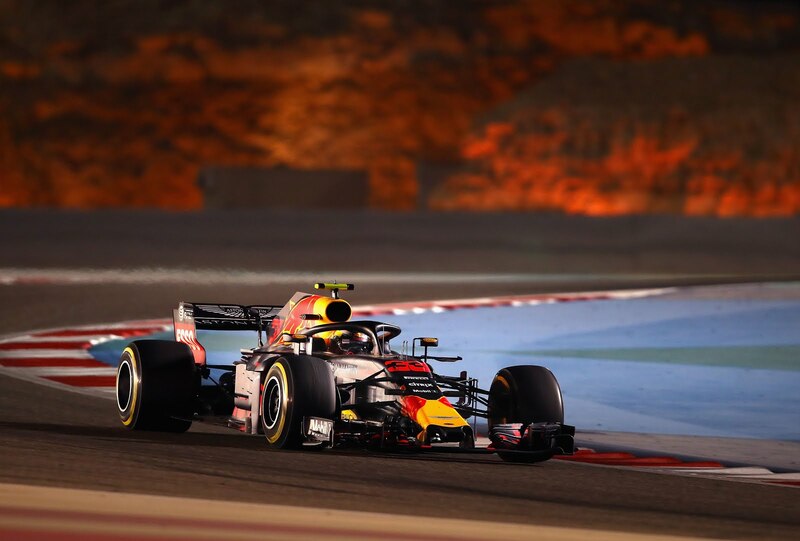 Therefore, in addition to Formula 1 races, there will be presented: concerts, live performances, circus, extreme entertainment, and the fan zone. Note! I think we need to paying attention to extreme cultural entertainment, the official website and brochures provide full information. There is a very respectful attitude to those who think about planning traveling by own. Contact information isn't so easy to find. Just one phone for communication and address. Note! Do not forget that there are very specific meteorological conditions. Please check the weather forecast in advance. No Comment to " Formula 1 Bahrain Grand Prix: tickets, schedule, contacts info "